If you are asked to take your iPad and sandwich out of your carry-on bag at the security checkpoint, don’t be alarmed. The Transportation and Security Administration (TSA) is testing new screening procedures at 10 U.S. airports. There are no changes to what passengers can bring onto airplanes, just how they check your items. “Over the past year, TSA has been adjusting screening procedures at select U.S. airports on a trial basis. There are no changes to what is allowed in carry-on bags,” says a TSA statement. In addition to taking out a laptop, passengers might have to remove additional items from their bag. “Travelers at select test locations may be asked to place certain electronics and other items in a separate bin for screening, and may experience additional bag checks,” the TSA statement notes. In addition to laptops, electronics that are larger than a cell phone may need to be removed, such as e-readers and tablets. Some food items may require extra checks and be put into a separate bin for screening as well. 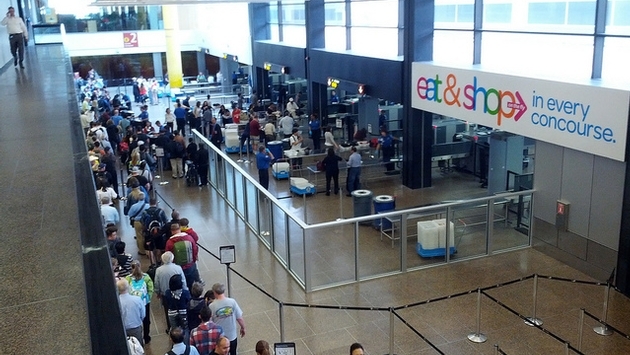 The new rules will not apply to passengers with TSA Pre-check. 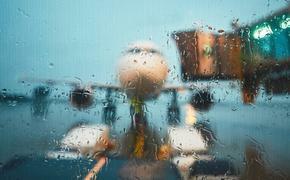 The procedures are part of the TSA’s ongoing efforts to enhance screening procedures and, according to a report from ABC News, these changes are not the result of a specific threat. The goal of the updated search techniques is to speed up lines and reduce the number of bag checks TSA officers have to perform, but it’s hard to envision how taking more items out of a bag and using more bins will hasten the experience. What could serve to enhance the TSA checkpoint experience is a new automated way of checking identification and, hopefully, the elimination of boarding passes. Barcodes on IDs are scanned and automatically matched to passenger manifests of the airlines in another new procedure. These machines are being tested at four airports in Pre-check lanes. Now, that sounds speedy.